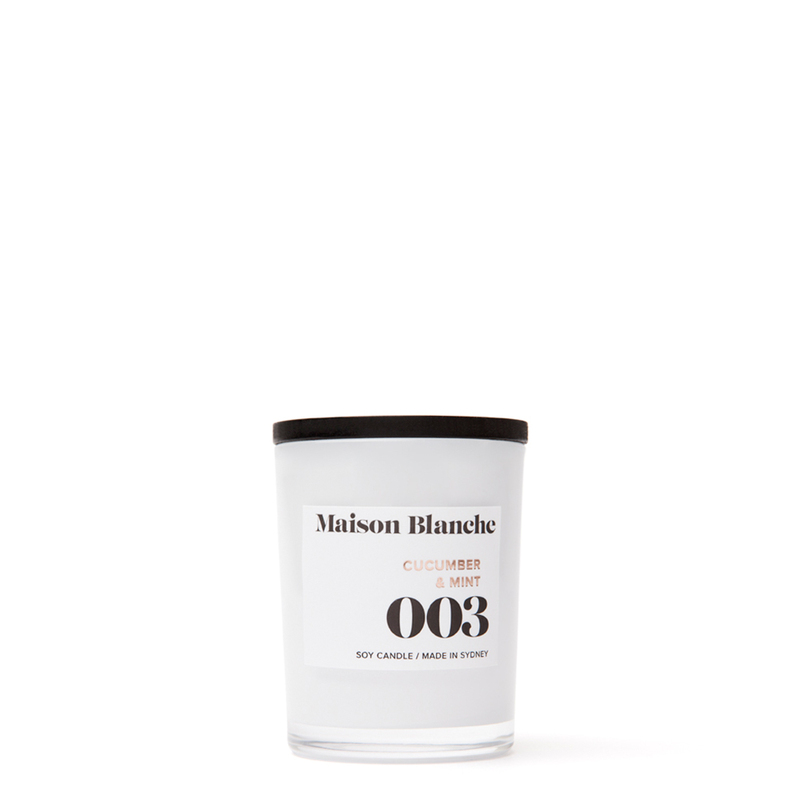 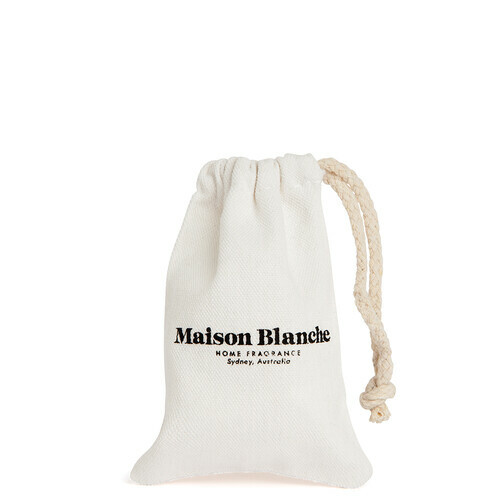 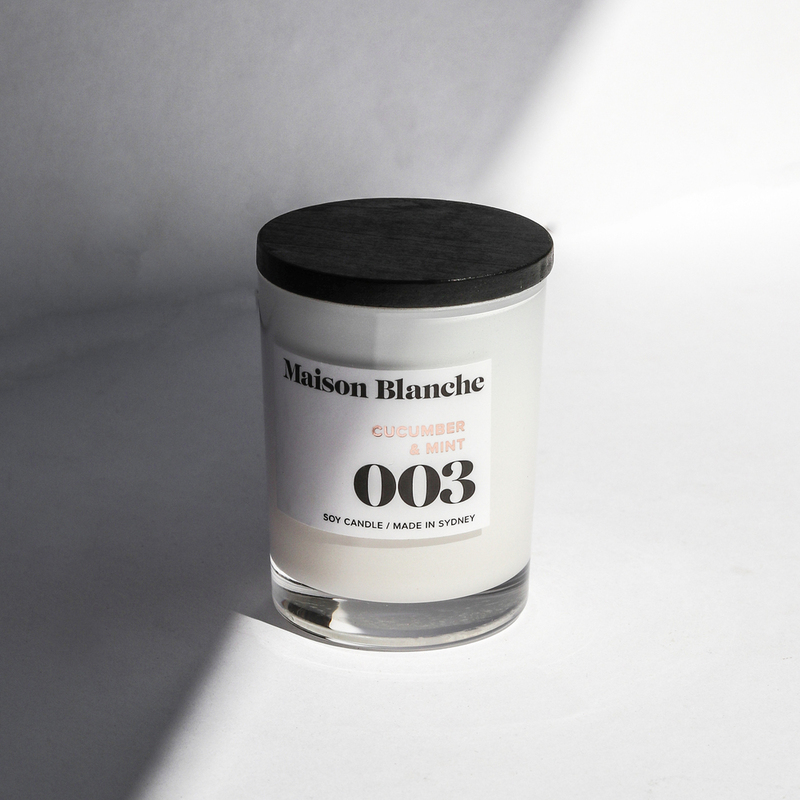 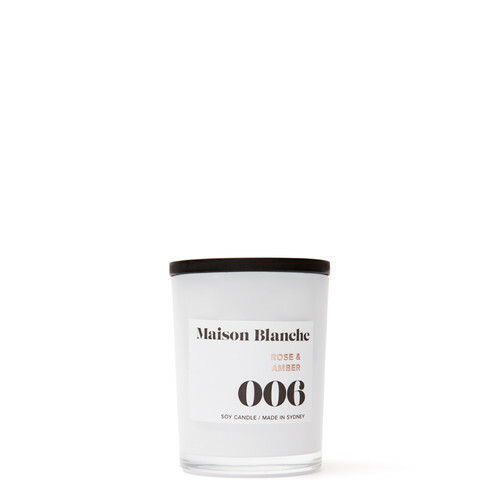 Maison Blanche’s smallest candle available for purchase sees pure creamy soy wax infused with expertly blended fragrance oils and carefully poured into thick white glass to deliver over 15 hours of home fragrance. This refreshing and intricate blend of crisp cucumber, melon, star jasmine, crushed mint and green tea leaves delivers a unique and calming water fragrance. Thankyou Maison Blanche for creating the perfectly blended candle. 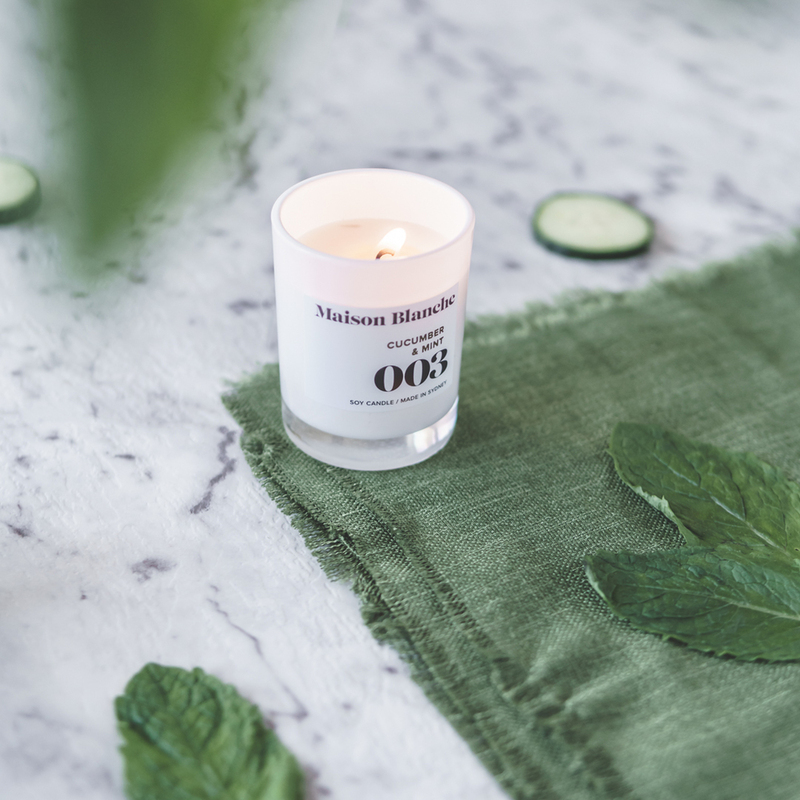 So impressed with this mix of sweet and mint together. 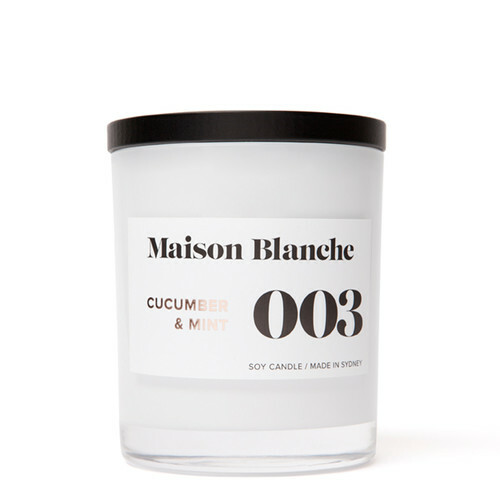 My new fave candles. 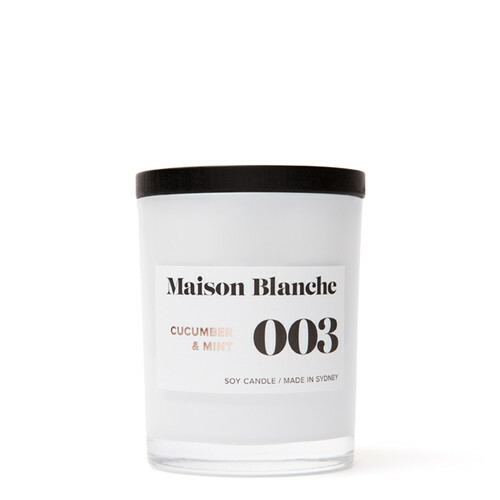 Love this smell. Cant wait to try the others. 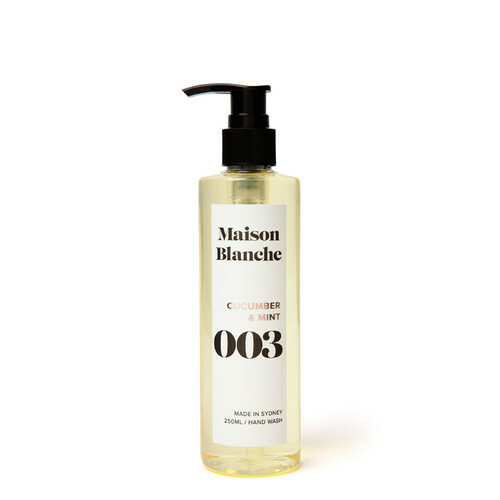 It is soothing and refreshing at the same time. Really lovely.